All tires lose air. For example, a tire in good shape simply has a very slow leakage rate compared to one with a nail in it. No matter the condition of your tires, their air pressure requires regular monitoring. If your tires are new, their pressure can still drop faster than normal if you run over a small nail. While the nail may plug the hole, your tire can become under inflated over the course of a few days or possibly hours. During this time, you’re driving on an under inflated tire. Driving on chronically under inflated tires causes damage from heat generation and excessive flexing. 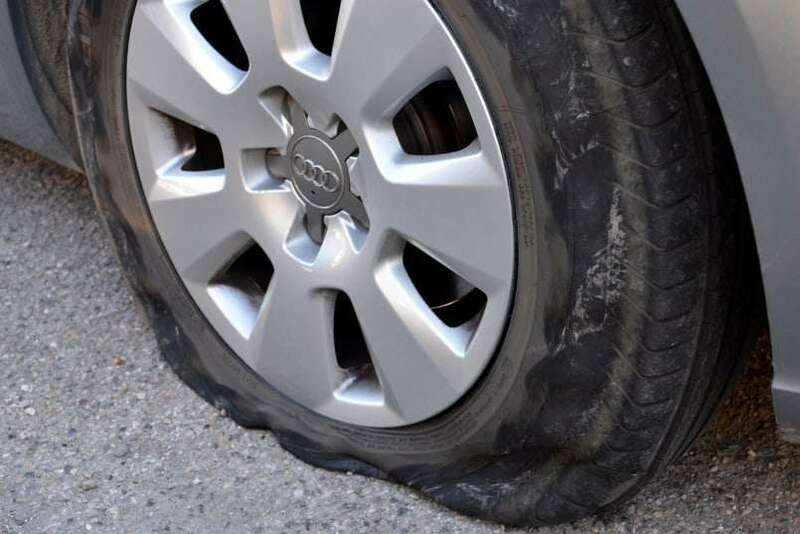 Once the damage is done, a blowout is always a possibility even after you’ve re-inflated the tire. Summer is known as the tire blowout season because weakened tires can’t bear up to the extreme temperatures of sun heated pavement. If your tire’s sidewall has an unusual bulge, immediately replace the tire because it’s a blowout waiting to happen. The bulge is the result of air pressing against a weakened area of the sidewall. Most bulges are caused by damage sustained while driving. Hitting a curb, going over bumpy railroad tracks at high-speed, and hitting potholes or lumber are some of the ways this can happen. Because the bulge is on the sidewall, you won’t feel it while driving. Detecting sidewall bulges requires careful viewing of your tires. On the other hand, when the tread portion bulges, you will feel it. As a general rule, inspect your tires after hitting or running over something. Sometimes the damage will look like a blister. 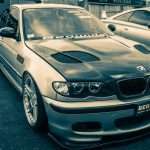 Check out our article “Auto Insurance Claims Can Go Beyond Vehicle Damage“. Tire rubber degrades over time because of slow oxidation. High summer temperatures accelerate this process. All rubber does this, and you may have noticed this effect in old rubber bands that easily break. 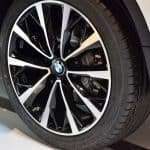 Regardless of the appearance or tread condition of your tires, they require replacement after about six years (or the time recommended by the manufacturer). Old tires lacking elastic resiliency can and do blowout. 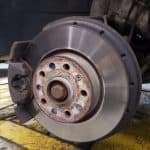 In cars older than six years, replace the spare if it came with the car. Don’t allow your car’s reliability to make you complacent about maintenance. Often, it’s the simplest of things such as the tires that get you into trouble. For more information on staying safe and on auto insurance, don’t hesitate to contact us.